There was no way he had fathered her baby! Carlos Medina knew he couldn't have children. But Lilah Anderson insisted their night together had resulted in her pregnancy. 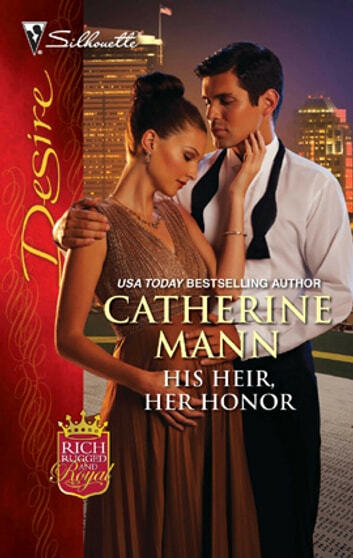 And when she refused to back down, his princely honor demanded he acknowledge his heir. Lilah didn't give a hoot about Carlos's royal pedigree! The mom-to-be had never cheated on her lover; she had given him her heart, asking nothing in return. Now, he wanted to marry her-for the sake of their child. Was she asking too much by insisting he give her his love and his ring?